Moisture-proof stereo PE organ bag is packed into a square bag after the bags are packed, and the bags are neatly packed, giving people a visual impact. The Thickened PE Organ Bag is highly sealed, moistureproof and waterproof, and has made great contributions to the food industry. Of course, other industries are also commonly used. In addition, our company also produces other types of packaging products. Such as: Packaging Cartons, Customized Wooden Box, gift boxes, Paper Box, Card Box, Paper Bag and so on. Have everything that one expects to find! Looking for ideal The Export Pe Organ Bag Manufacturer & supplier ? We have a wide selection at great prices to help you get creative. All the The Color Print PE Organ Bag are quality guaranteed. 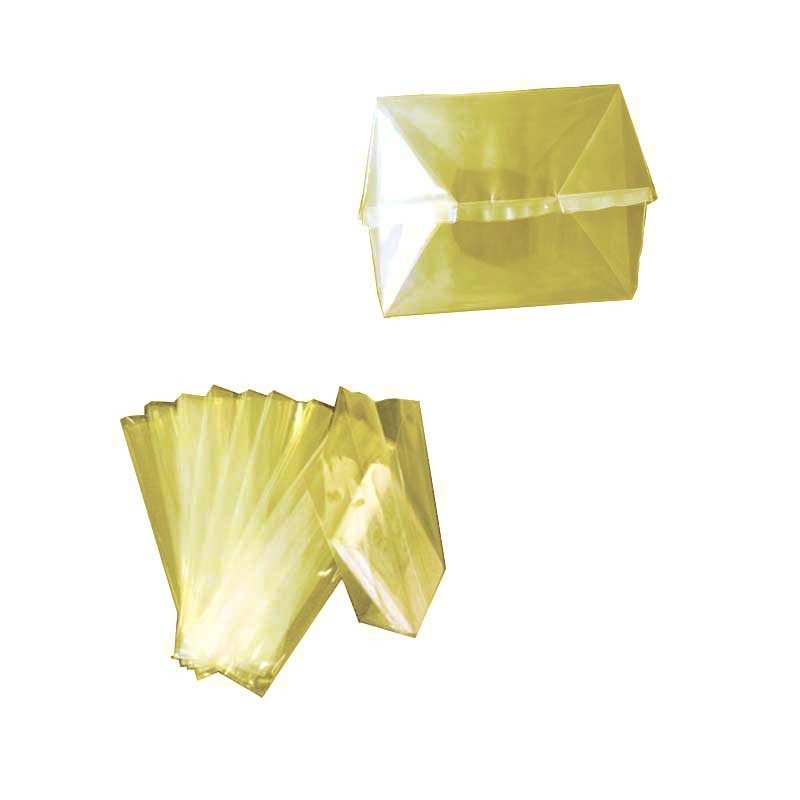 We are China Origin Factory of The Thickened PE Organ Bag. If you have any question, please feel free to contact us.